I have always had a deep passion for travel. There are few things in life that truly make you feel alive, and for me that is getting out and experiencing other cultures, historic structures and stunning views. But what if your passion seems unattainable? What if there is no feasible way to pursue the things you love in life? When this happens, it causes me to sit down and think about why I have this passion, and what I can do with that passion. 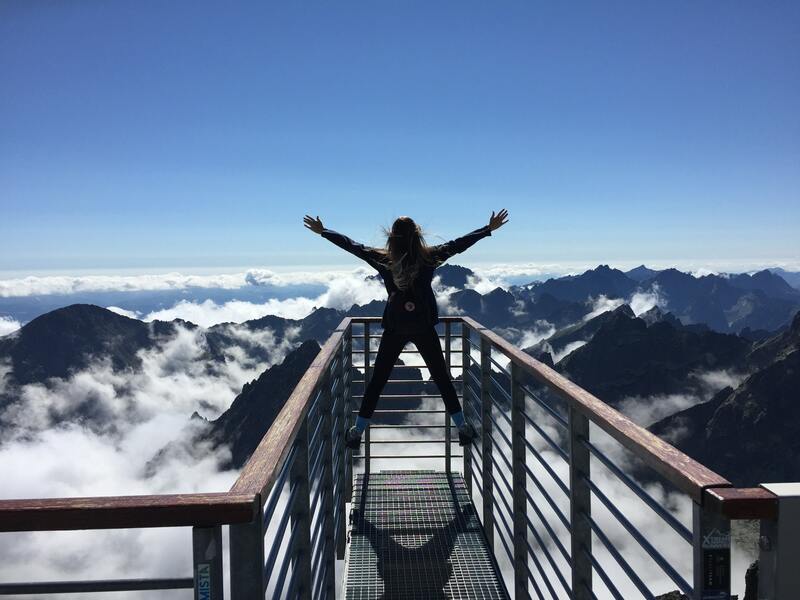 If your like me and have a passion for traveling, but you can’t travel to all the places you’ve dreamed of going right now, take steps to still fulfill that travel ache within you. Your passions in life are there for a reason, and even if they do not seem feasible in the short term, there is a reason for them. One thing I try to do is offer to go on business trips as often as possible. These trips aren’t always to places on my bucket list, but they give me the chance to get out of my everyday environment, explore new cities and see what they have to offer! We have a fun trip planned to New Mexico this summer for work; it’s not a place I had on my bucket list to see, but it is an opportunity to experience an entirely new state! Another thing I like to do is start planning for future trips! I have a blast spending time researching the perfect places to stay, the best local cuisine in the area, and the exciting excursions to take while you are there. I’ve been working on a post about Oahu and I’ve spent hours finding the cutest little beach homes to rent. Most of these houses are away from large hotel chains and secluded in an area where you could enjoy the serenity of Hawaii. I absolutely loved envisioning what it would be like to stay there; feeling the ocean tickle your toes, smell the refreshing ocean breeze, and look out at the expansive ocean all around you. 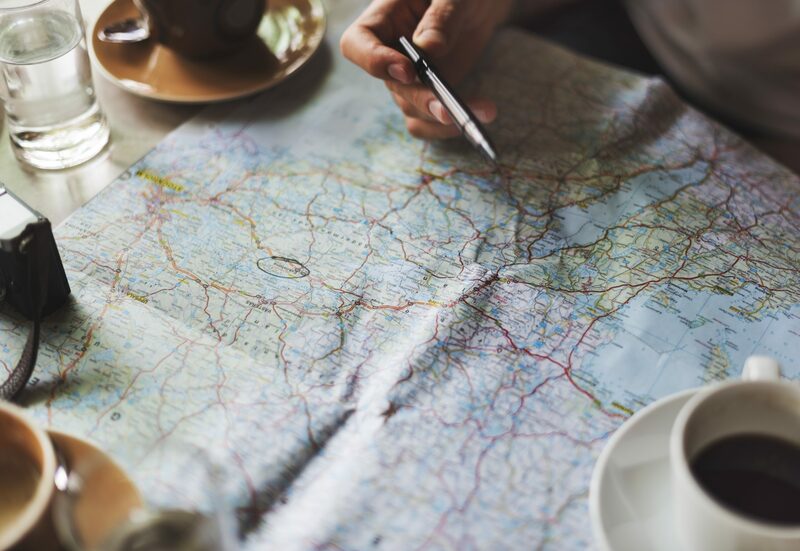 It may not be sitting in the perfect vacation spot, but taking time to plan these trips and envision what could be is a great way to help satisfy your travel bug(at least for a while)! Lastly, I love to explore the state I am in. There are so many unique areas in every state. So get in your car and drive to a place you’ve never been before. This year my husband and I are hoping to visit Tombstone and Horseshoe Bend. Both areas have their own unique charm, host stunning views, and are within a 2-4 hour drive of our home. Being able to take time to experience the areas all around us is such a blessing and something everyone should utilize. Don’t let lack of accessibility to your bucket list stop you from exploring new places and enjoying your passion for travel! Are You Living to Your Highest Potential?